It doesn’t feel like translations between the more local languages are celebrated in quite the same way as translations into the 'big' languages. In March 2017, Poland will be The London Book Fair’s Market Focus. 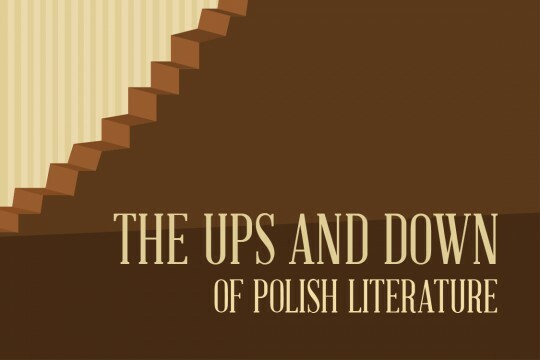 The small but passionate group of experts involved in making Polish books available to English readers has been working harder than usual to prepare. What better way to lay the groundwork than to gather those experts, give them space to talk, and learn about great Polish books while meeting UK publishers?